Big Sean x Diamond Supply Co. 'Nuff said, right? 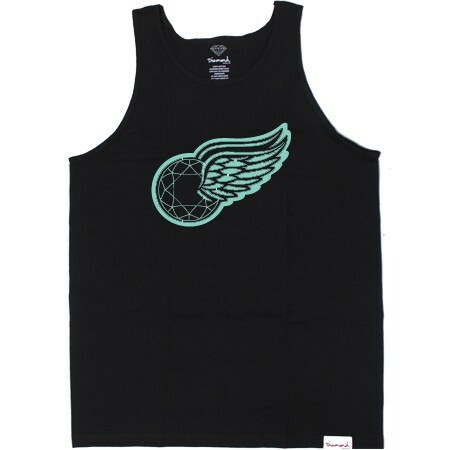 Anyway, Big Sean linked up with Nick over at Diamond Supply Co and the result was a capsule collection featuring t-shirts, snapbacks, and the tank you see above (also featured in a red colorway - paying homage to Big's hometown hockey team). If you want to support - act fast. Supply is SUPER limited (200 in each colorway for the T's, and only 50 in each colorway for the hats), so purchase here.